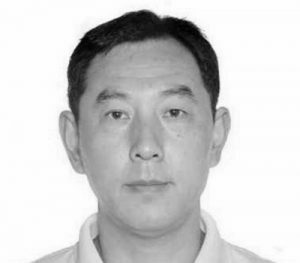 Ye Ling, founder of bamboo winding composites technology, serves as director of State Forestry and Grassland Administration Engineering Research Center for Bamboo Winding Composites, president and chief engineer of Zhejiang Xinzhou Bamboo-based Composites Technology Co., Ltd. He has been researching the non-metallic composite for more than 40 years and successfully got through the entire industrial chain of efficient bamboo utilization after ten years of research and development. The bamboo winding composites technology breaks through the traditional application to the bamboo for centuries and blazes a trail for bamboo industrialization, which will greatly contribute to the development of energy efficient and environment-friendly society.